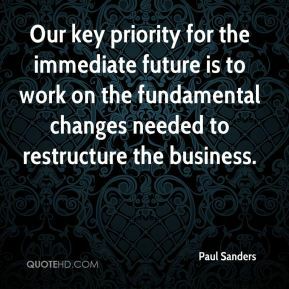 Our key priority for the immediate future is to work on the fundamental changes needed to restructure the business. 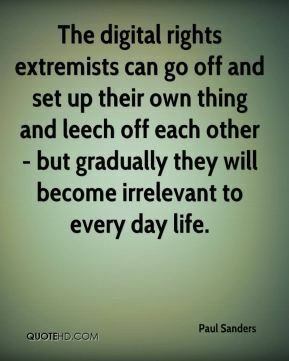 The digital rights extremists can go off and set up their own thing and leech off each other - but gradually they will become irrelevant to every day life. I think I subconsciously do (try to leave people out). 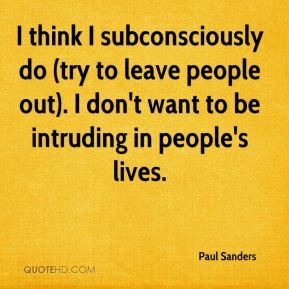 I don't want to be intruding in people's lives. 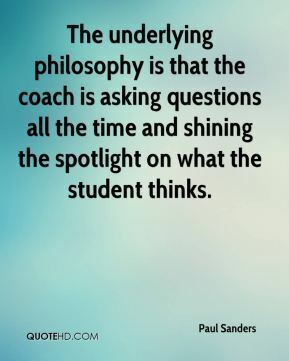 The underlying philosophy is that the coach is asking questions all the time and shining the spotlight on what the student thinks.